Toys, the magical reaction that toys create and the world of imagination that toys promote, are at the centre of all that we do. Today, with over 255 years of experience in bringing smiles and laughter to children, Hamleys is known and trusted all over the world. If you're planning a trip to Hamleys Glasgow, why not check what's on that week. Every day is a magical day at Hamleys! Join in the fun with our Experience Team as we Bring Toys to Life! Sorry, but we have no upcoming events for Hamleys Glasgow. 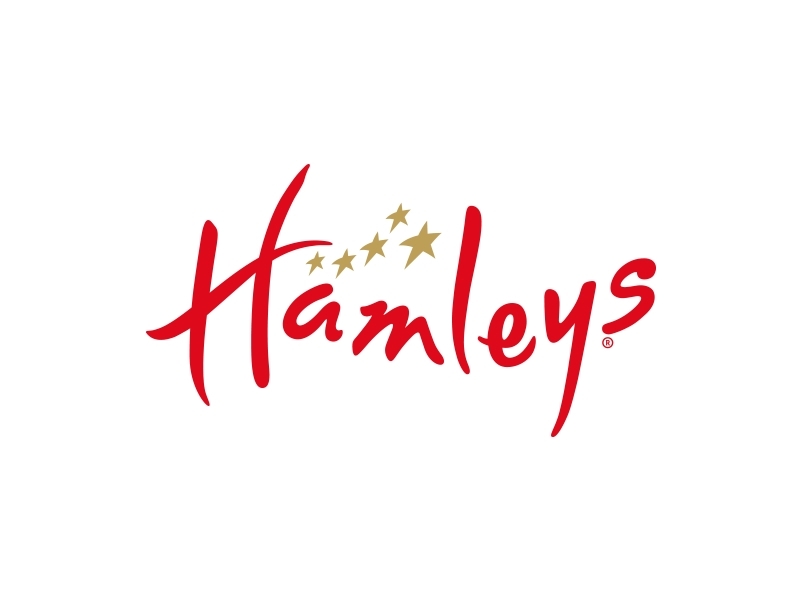 If you know of an event taking place at Hamleys Glasgow or anywhere else in Glasgow tell us about it and we'll list it on the website, for free! Gie It Laldy is a Scottish Gifts & Design business based in the West End of Glasgow! Based in Battlefield in the Southside of Glasgow, No 22 is a home and living shop, with a passion for upcycling and a love of colour at its core!